If you have questions about Sárospataki Sarolta, please send an e-mail to ! 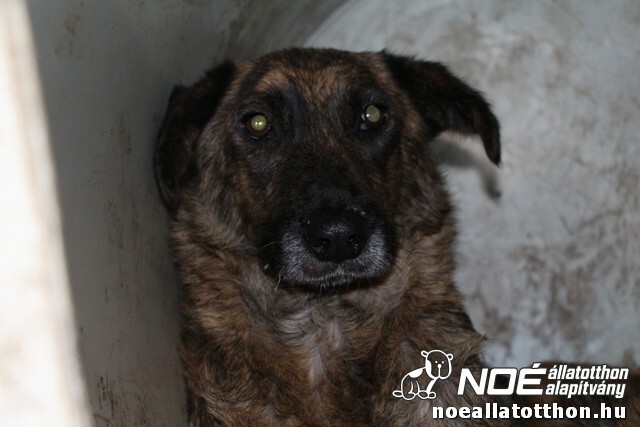 Sarolta was born around 2011, she is a cute mix female dog. 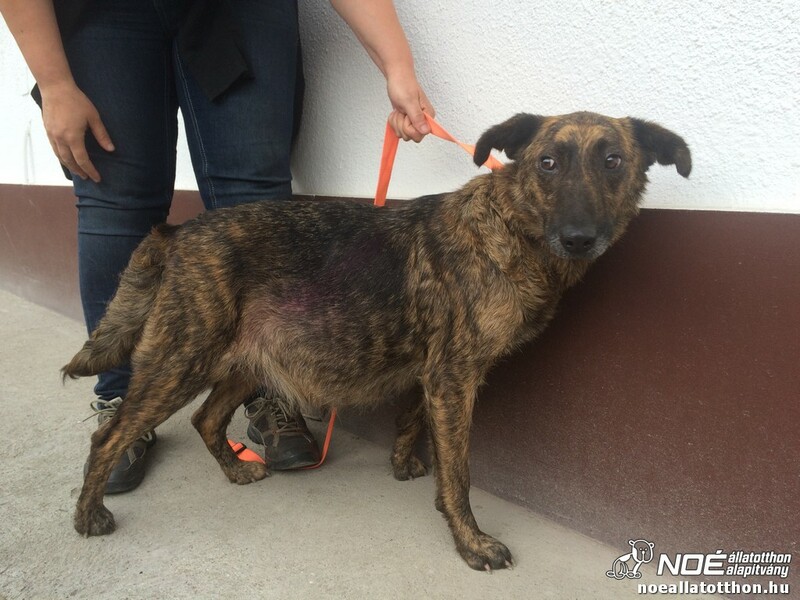 We saved her with some of her fellows from Sárospatak Animal shelter in 2016. She was pregnant at this time. 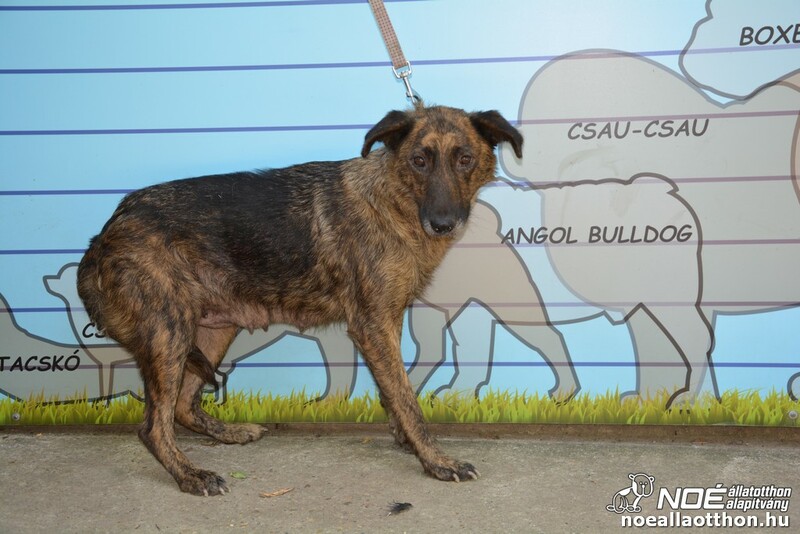 We neutered her and started her vaccination program and we will adopt her chipped, vaccinated and neutered. 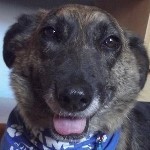 We are looking for a responsible loving owner who treats her as a real family member. 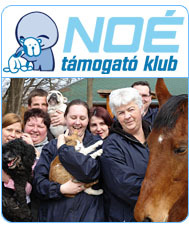 For more information please call 06 30 221 1299 from Monday to Saturday, from 10:00 a.m. to 03:00 p.m. or personally at NOÉ Állatotthon foundation 1171 Budapest, Csordakút street’s end or write to info@noeallatotthon.hu.